The relationship is over, but you can’t seem to move on. Now, raise your hand if that scenario sounds vaguely familiar? If so, you’re in luck; because you aren’t the only one experiencing this emotional struggle. 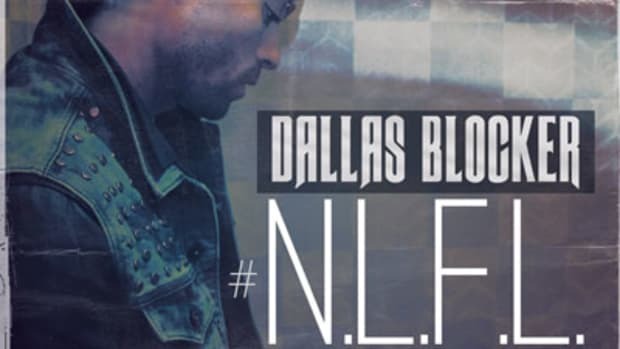 Already raising his hand is Houston native, Dallas Blocker, who tackles the issue of permanent separation on his new song, Alone. Penned, produced and performed by Blocker, Alone is an up-tempo R&B record that caters to the both the radio and the club while maintaining the integrity of its message. 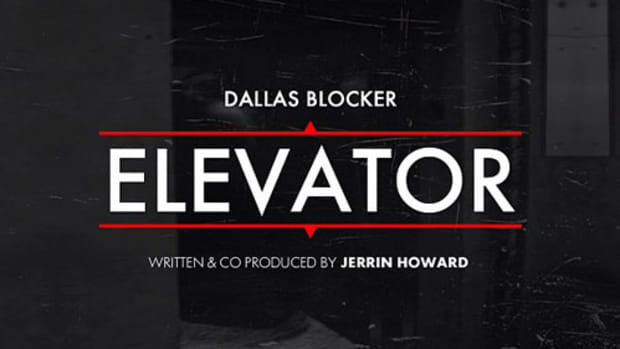 Currently in the process of leaving his label home at Universal Republic, Blocker plans to release his debut album via his own production company, Blockerboy Music, LLC., in the near future. Will he make the transition Alone, or with your support?